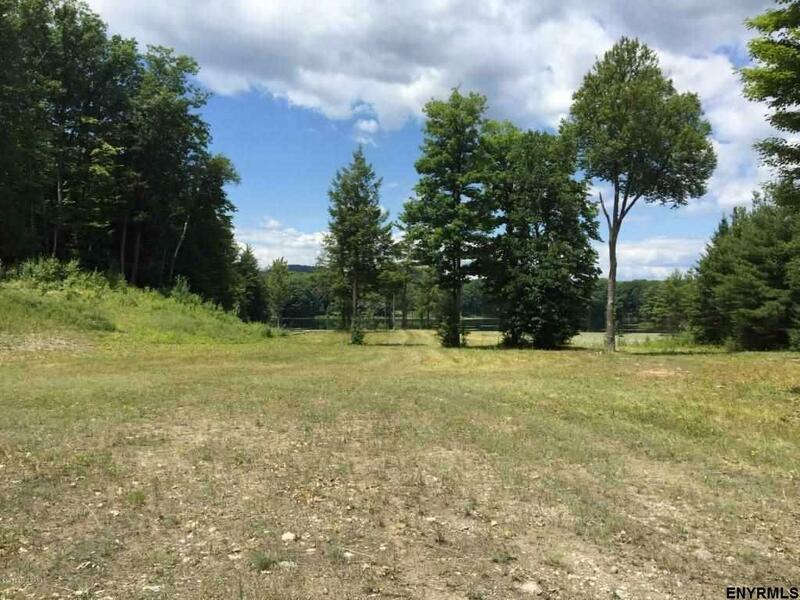 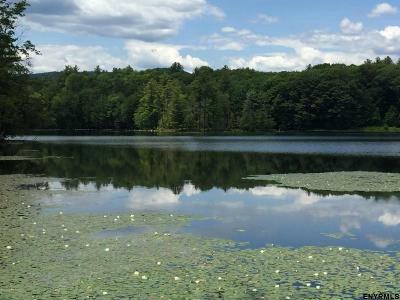 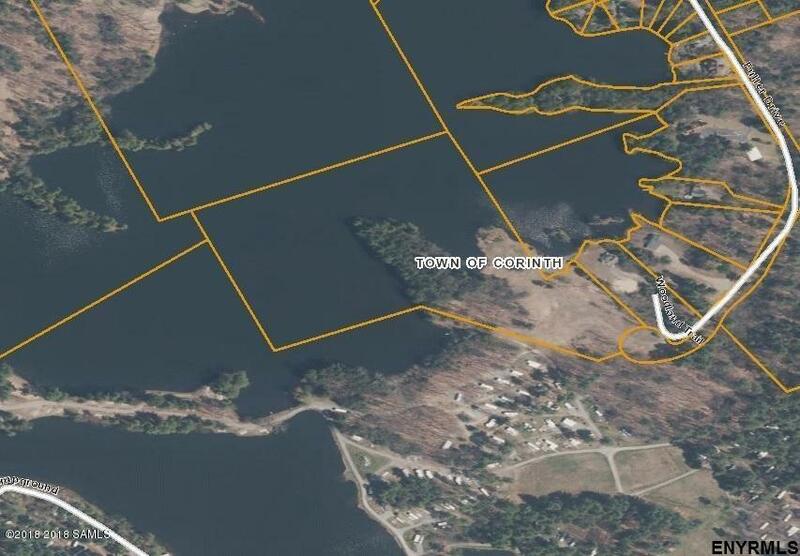 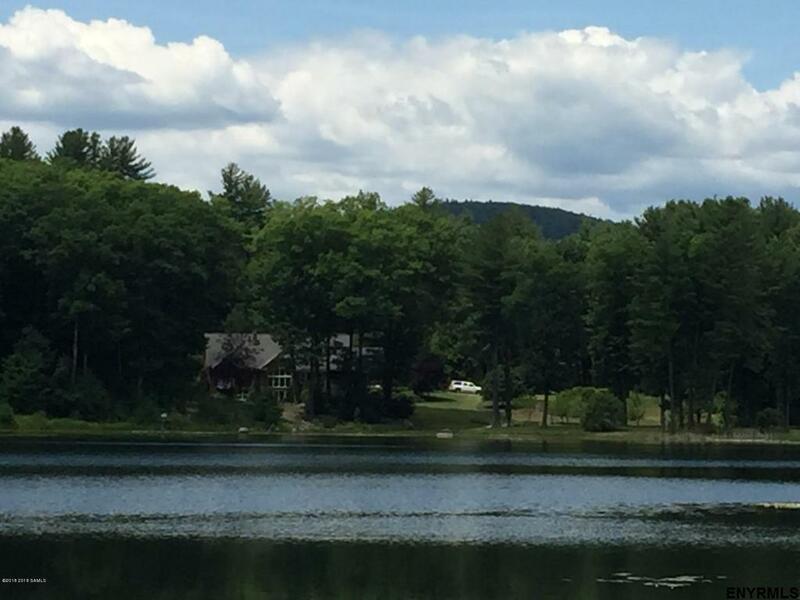 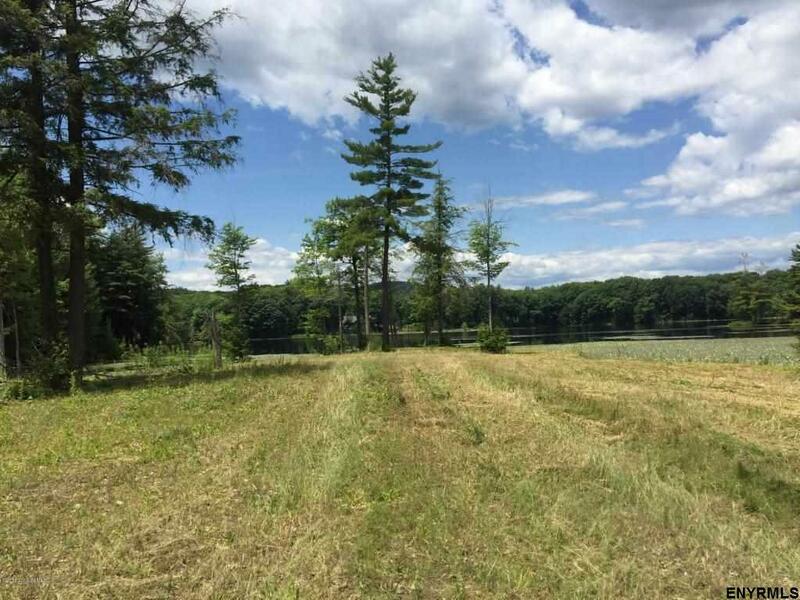 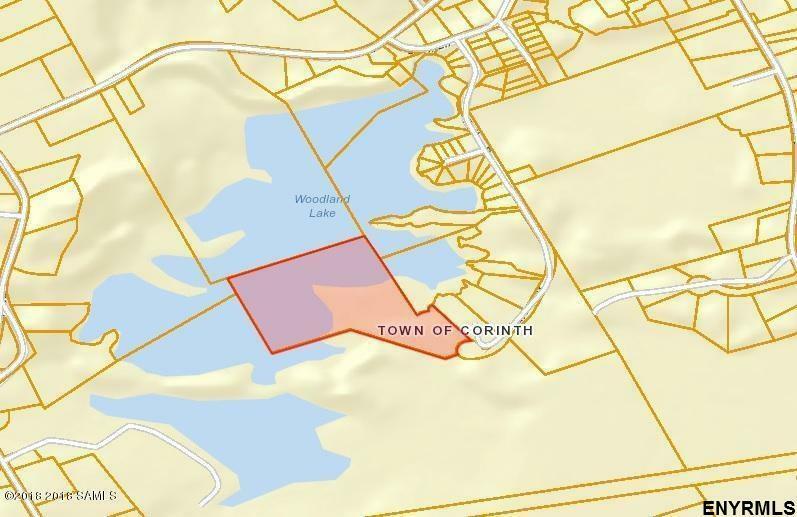 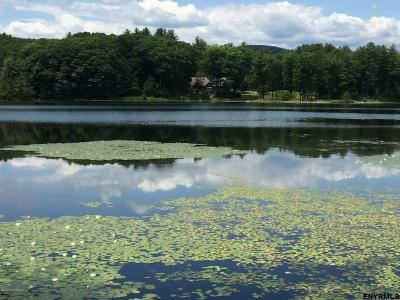 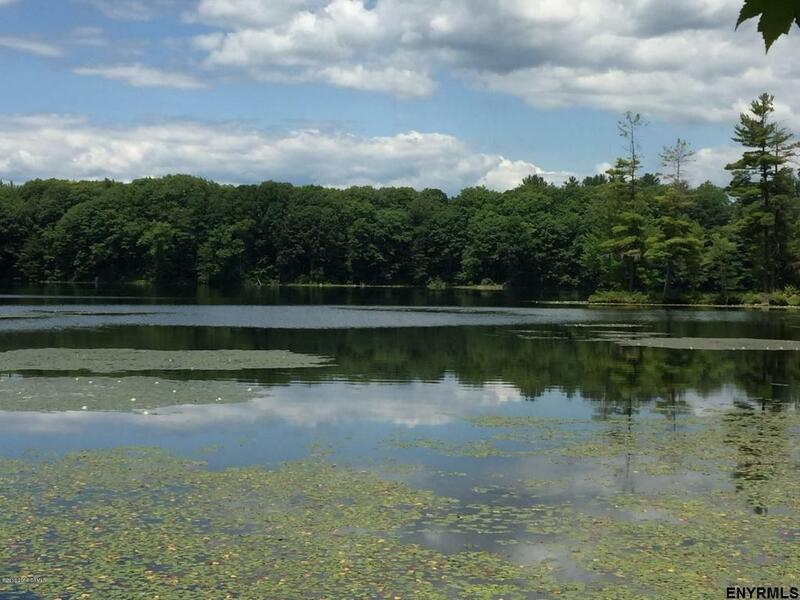 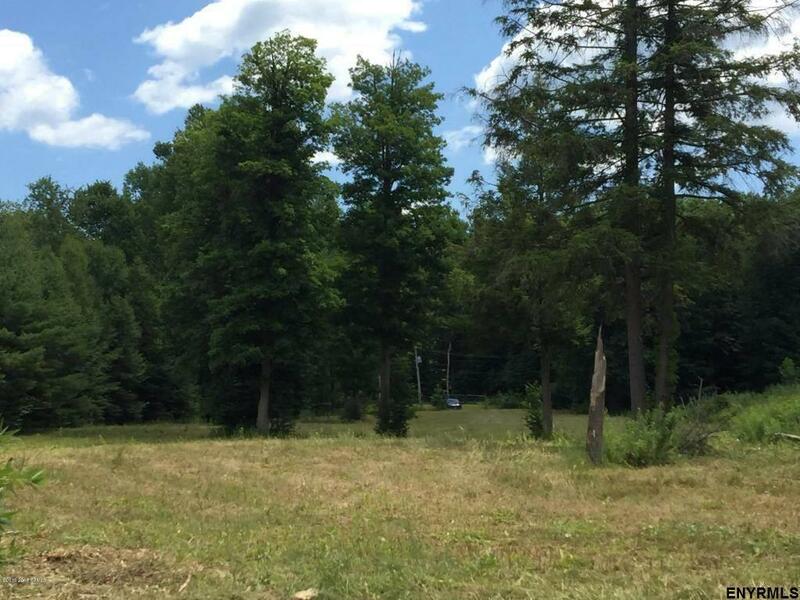 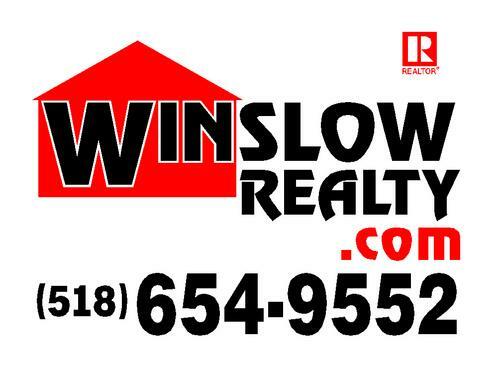 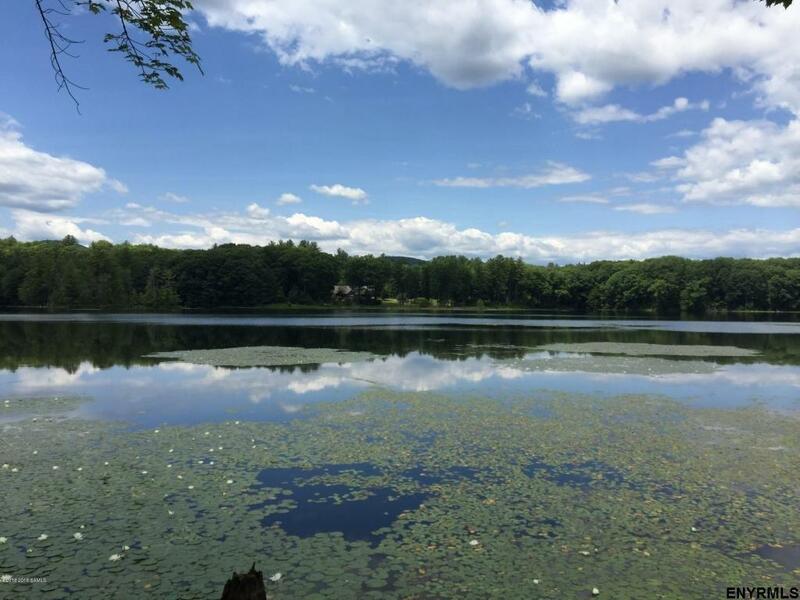 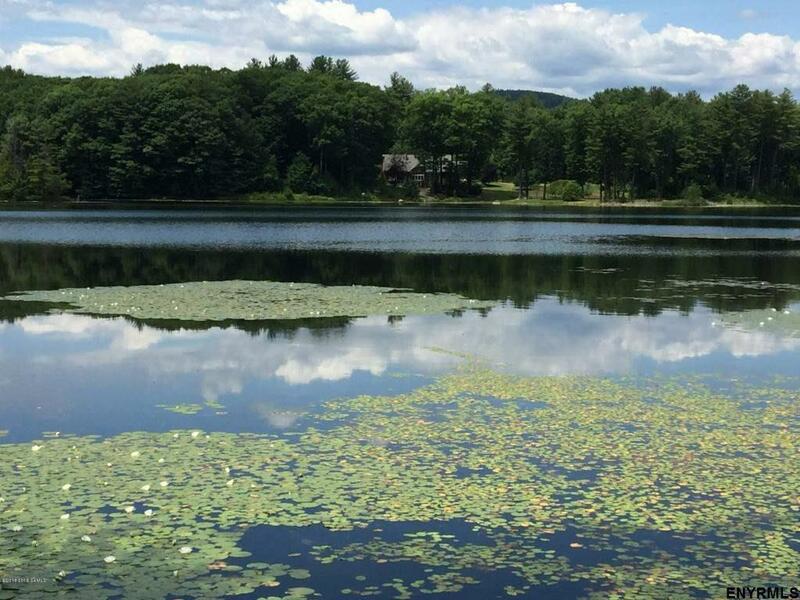 Wonderful vacant lot with about a 1000' of direct lakeside frontage on Woodland Lake. Enjoy kayaking, canoeing and some of the best fishing in the area, on this private, non-motorized boat, lake. 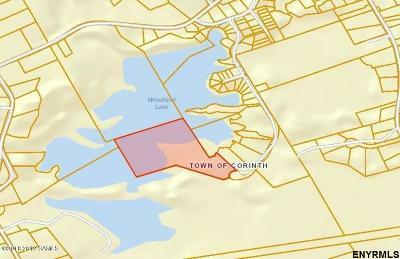 Parcel is made up of about 7+/- acres of land and about 8 acres of water.